Before we get into the regular weekly update. Please do me a favor and take 5 seconds out of your day to head to the Change.org petition and put in your name and email address. If we can get to about 500 supporters, it will show that at least 1% (at a minimum) are affected by bookies banning winners. My audience is small, so the real number is potentially much higher. It will literally take you shorter than it has to read this paragraph and will give me some solid ground to push our case. Or we can all do nothing and be happy with how things currently work. Sign it now. A second winning week. A tiny win, but I’ll take it. I went over the $1 million bet mark for the year this week. I think I will bet in-between $5-8 million this year. With Finals footy on and me still not betting Soccer, it was a fairly low turnover week. Some very healthy profit would have been made if both the Swans and Dogs could kick straight. One thing I have noticed is that I have no urge to set up my Soccer portfolio for the year. I have paid the subscription fees for the tipsters I will be following, but have done nothing else (and not placed any bets). I’m actually tossing up whether to bet on Soccer at all this year. The work load and the negative return over the years doesn’t offer much appeal right now. I’ll have a serious think about it over the weekend, but a more relaxed spring and summer do sound pretty tempting. The ABC 7:30 report ran a story about how the bookies actually target problem gamblers instead of trying to help them. It’s a good segment and worth a watch. The general public have no idea how the big corporates work, they might get slightly annoyed by all the ads on tv, but would be shocked at how they operate, so we need to get more stories like this one out there. Onto this weeks results and apart from my own personal bets which netted $3,650 profit, Sportpunter was the only active tipster. AFL lost $1,300 but both games were very close to going my way and making a healthy $15,000. NRL had a poor week with a $3,000 loss and MLB made a small $2,000 profit. Dailyprofit members broke even with Sportpunter picks, but the Value and Risk free stuff made a fortune. I posted an article yesterday written by Josh about how good it was. With Finals footy, the NFL and Spring carnival coming up, the bookies are working extra hard for punters to come back to their site and bet with them. I say make hay while you can, because incentives might be on the chopping block if new legislation passes. A nothing week really for the bets and I expect this upcoming week to be the same. It’s actually helpful being so quiet as I have a chance to work on my other projects. I hope you had a profitable week, don’t forget to go and sign the petition and do your tiny bit to make sure you can get a bet on in the future. Thanks again for opening the petition in the first place. Signed the petition a few days ago. Am saddened, no sickened, to see that still so few have signed. I could say it points to a general apathy by punters that the corps will very happily rely on. However in my opinion it also highlights how few really win at punting be it racing or sports. Cos it’s only winners that will really be motivated to sign this. With all respect, as they’re generally fine people, losers will continue to maintain their general course relating to punting and that includes don’t do the unusual like signing (or even being attracted to read) online punting articles/petitions….needs a “sign” on bonus to attract their attention! Thanks for making the effort. I actually think close to 350 people is a pretty decent amount. 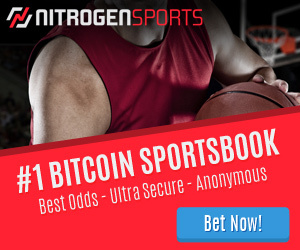 I believe the problem of limited accounts is between 5-15% of all people who bet. From recent interviews, Crownbet has about 50,000 monthly users. So 1% of that is 500 people. 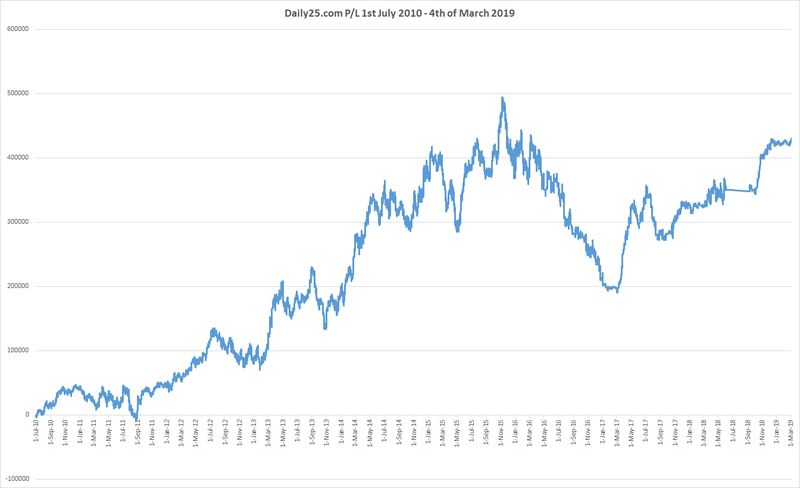 If we can get to 500 people just from punter who read my site, which is probably 0.001% of Crownbet customers, that will show how big an issue this is. While 500 might not seem like a big number, online betting is still a niche area. But you are right that most people just don’t care. They will be banned and do nothing, just not bet there anymore. The only people signing it will be the ones that are very very frustrated. I feel the major issue is that the average punter (98% of punters) have no idea sites like mine exist or this petition is even online. If we had a similar marketing budget that the bookies had, we would have changed the situation a long time ago.